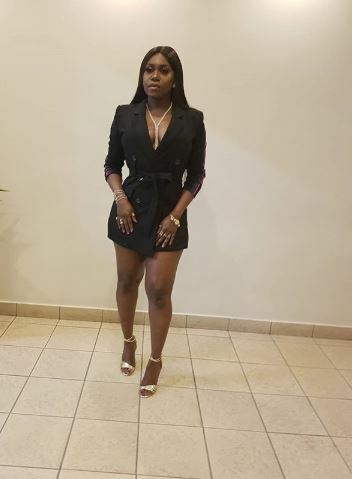 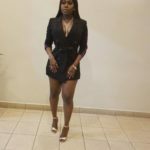 Queen of Afro-House; Niniola, would probably be in some really buzzing mood right now after Drake followed her on Instagram. 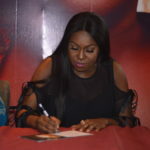 It’s really an amazing and unbelievable feeling when the people you usually look up to and see as idols now turn to be the ones who wants to have a relationship with you or better still recognise you for the potential and talent that you have. 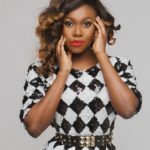 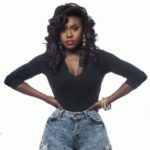 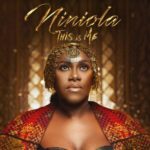 This isn’t the first time Niniola would be follwed by an American star as she was last week followed by international music producer; Timbaland.